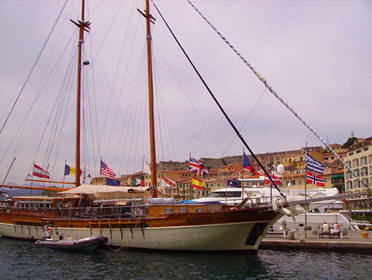 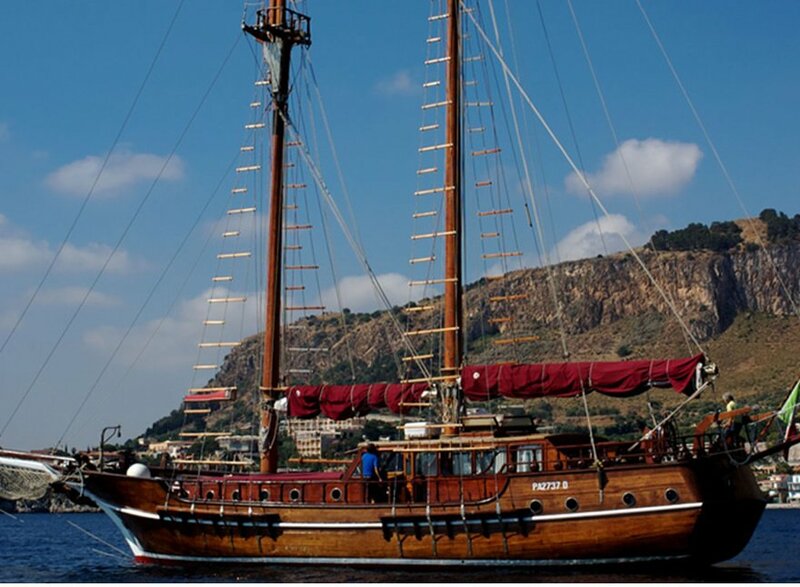 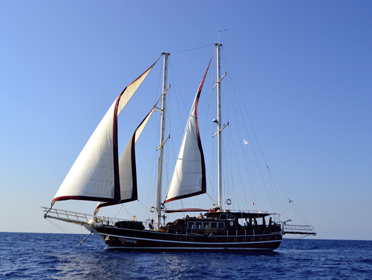 A week on the Aeolian Islands with Gulet, turkish gulet, and golette sailing. 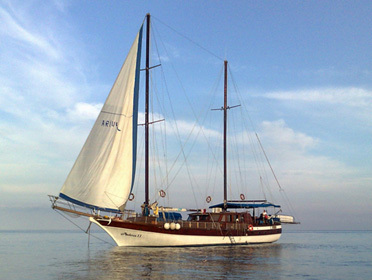 Boat Holiday to the Aeolian Islands. 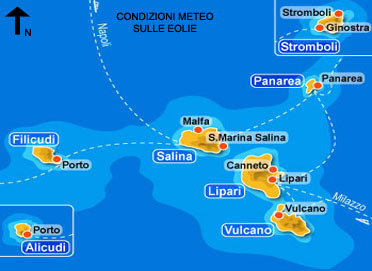 Finally Stromboli, inhabited by people from Sicily and other parts of the world who have decided to live here in close contact with nature.